Hi, friends! 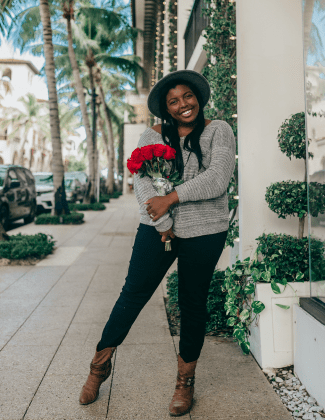 Blogging regularly in 2018 has proven difficult. We’re almost at the end of the month, and this is only my third post! Things have been SO busy with life + work, and lots of changes are happening (all good!) that are keeping me away from the computer. But I’m back, and I’m ready to talk about a 2017 purchase that I COMPLETELY forgot about: THE LEMON SKIRT. I often get told that I’m extra, so this skirt and I have always gotten along just fine. It seriously got buried in my laundry basket, which is a sad thing to admit, but the struggle is real. 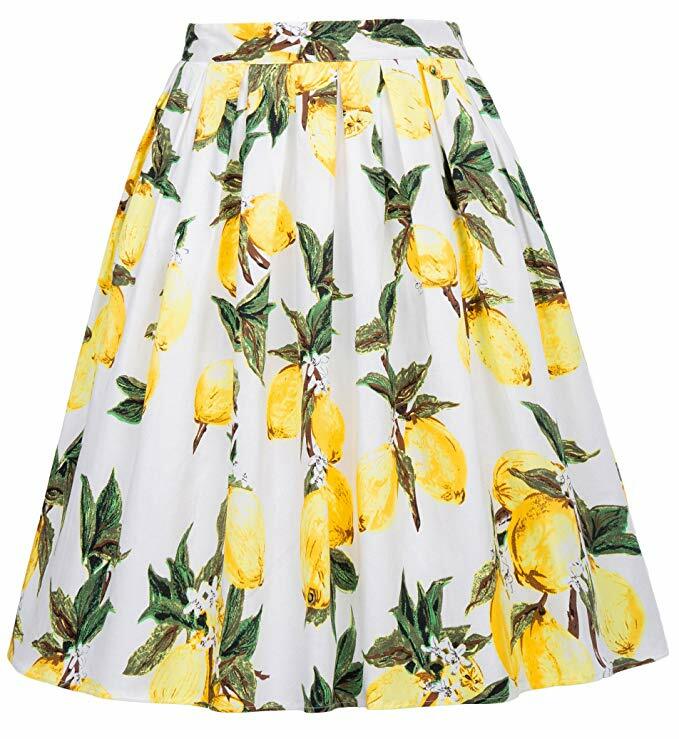 ANYWAY, now that I’ve rediscovered it, I’m going to wear the lemon skirt at least twice a month. No excuses. It just brightens up every room. You can buy it here.